GoldMark Farm provides superior care and incomparable thoroughbred training services. 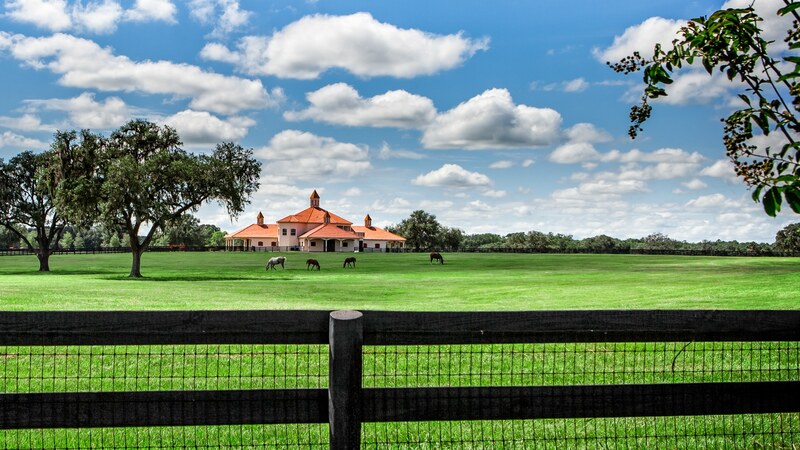 GoldMark Farm is the optimal training environment for elite equine athletes. GoldMark Farm develops equine prospects for championship caliber performances. 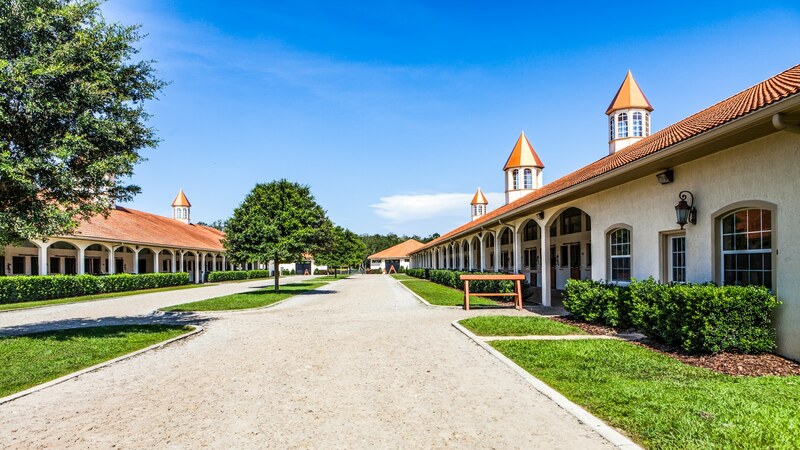 GoldMark Farm operates a full-service state-of-the-art thoroughbred training center. 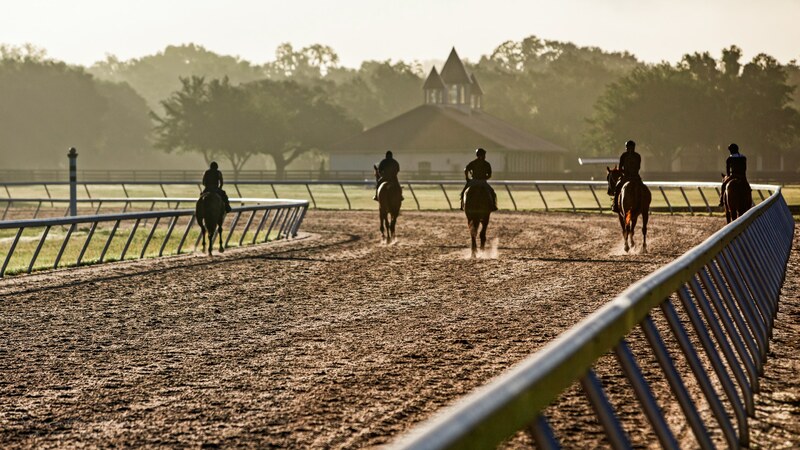 GoldMark Farm operates a full-service state-of-the-art thoroughbred training center designed and run by professional horsemen dedicated to the utmost comfort and safety of each thoroughbred and committed to their optimum performance at the track. Offering the BEST for each horse…. thoroughbreds at GoldMark Farm are treated regally, sleep on mattresses inside a padded stall under 19 1/2 foot vinyl lined ceilings, are cooled by industrial strength circular fans, drink fresh water from a stainless steel bowl and are fed 4 times a day from a stainless steel feeder. Their daily routine consists of training on an all weather footing, being groomed three times a day, being bathed with temperature-controlled water, experiencing therapy including cold salt water spa and a vibration plate, wearing four bandages at all times while in their stall and being cared for by an experienced and knowledgeable staff.